The FA 10 106 00 Twin Point full body harness with rescue strap again offers superb value for money with all of the refinements. 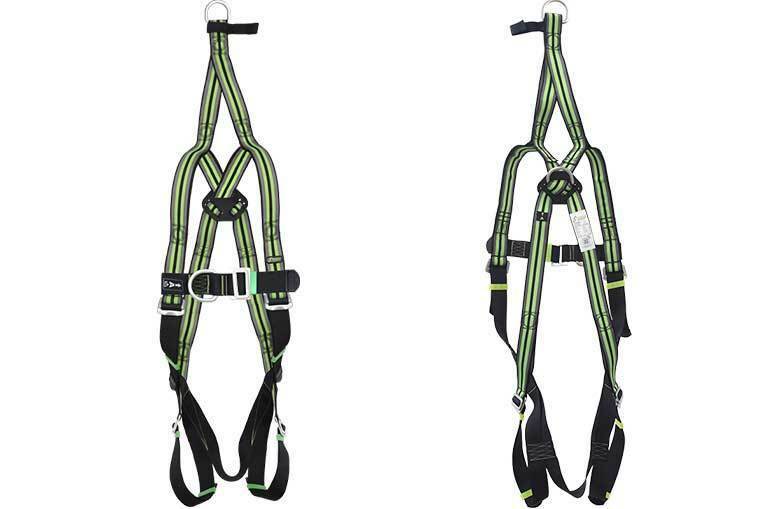 This harness fully conforms to EN361 for fall arrest as well as EN1497 for rescue lifting and lowering. Adjustments at both the chest and the legs making it very comfortable to wear. Ideal for use in confined spaces using either fall arrest retrieve blocks or full man riding winches. When choosing your harness remember that it must display each EN number that is required to be fit for purpose.